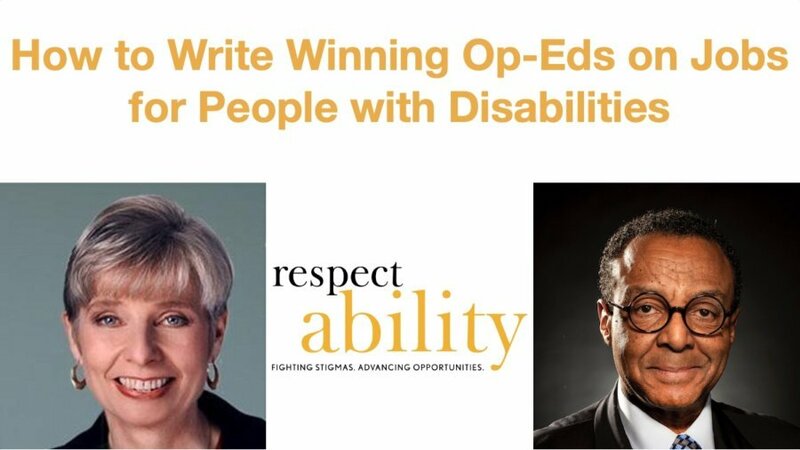 Our speakers are two innovators, thought leaders and subject matter experts when it comes to jobs for people with disabilities. Their topic was expanding careers in philanthropy for professionals with disabilities. 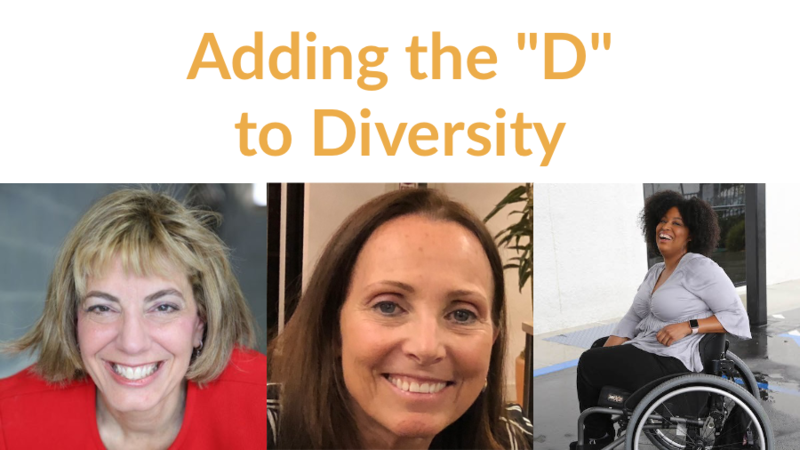 Philanthropists have a tremendous opportunity to fight implicit bias and failed systems, as well as to enable millions of people with disabilities to have a better future. 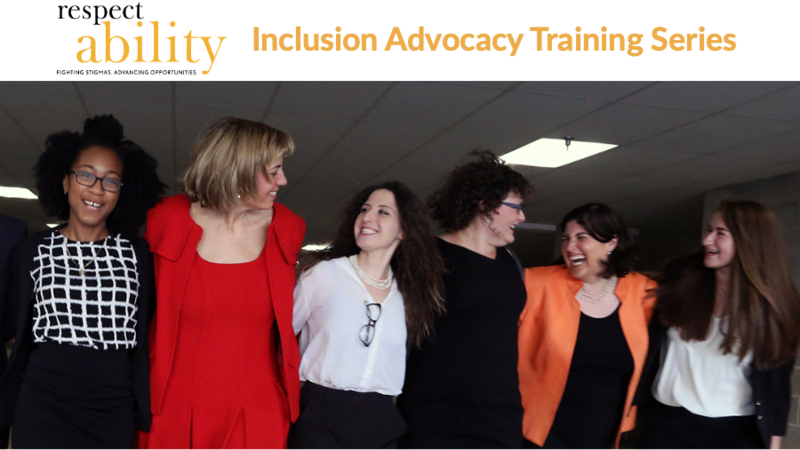 However, the professionals working in the field often lack the lived experience necessary to be fully inclusive and empower marginalized people. 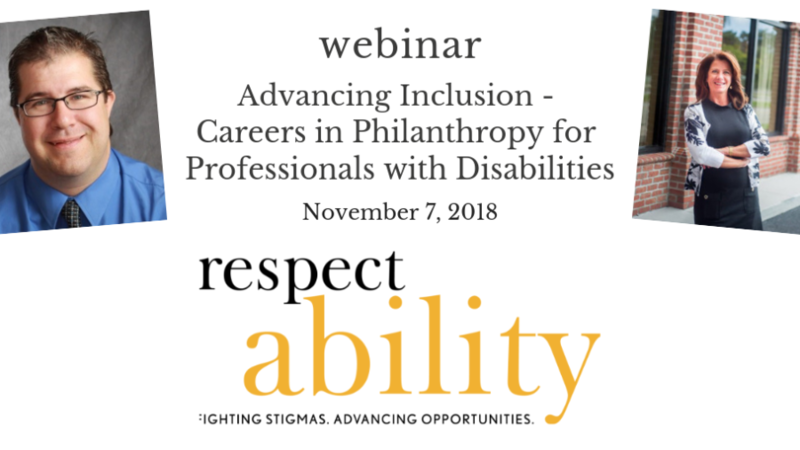 This webinar reflected on key practices needed to empower people with disabilities to revolutionize the field of philanthropy. 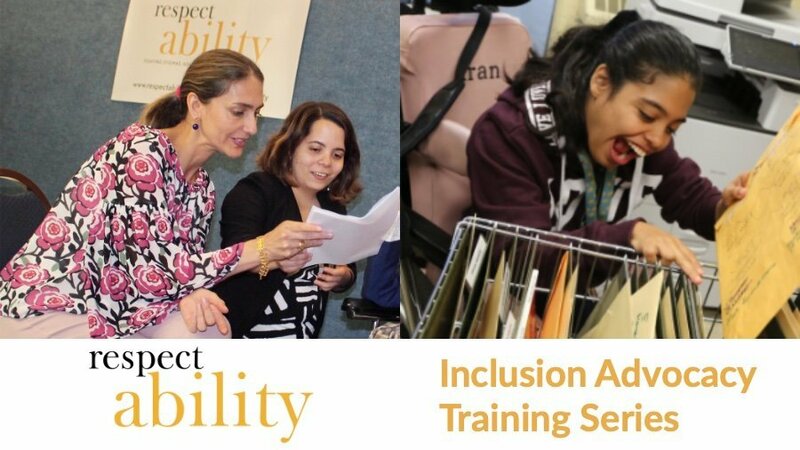 As a “Nothing About Us, Without Us” organization, RespectAbility is deeply committed to seeing the disability lens added to all philanthropic work. 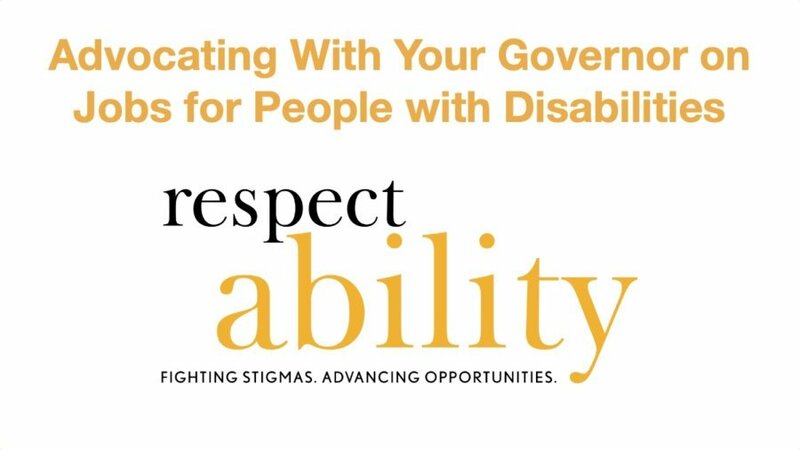 That is why we have created a toolkit with practical resources to help philanthropists, non-profits and non-profit boards to embrace people with disabilities. 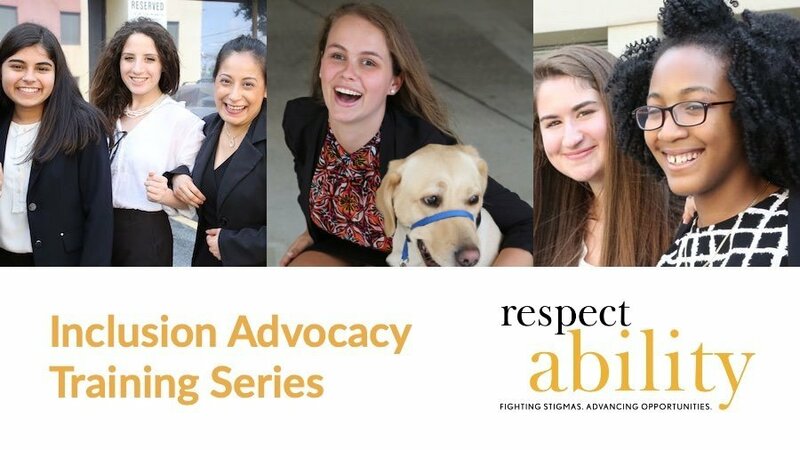 This webinar shared key advocacy lessons about how to write persuasively, how to present public testimony and where to find key resources on jobs for people with disabilities. 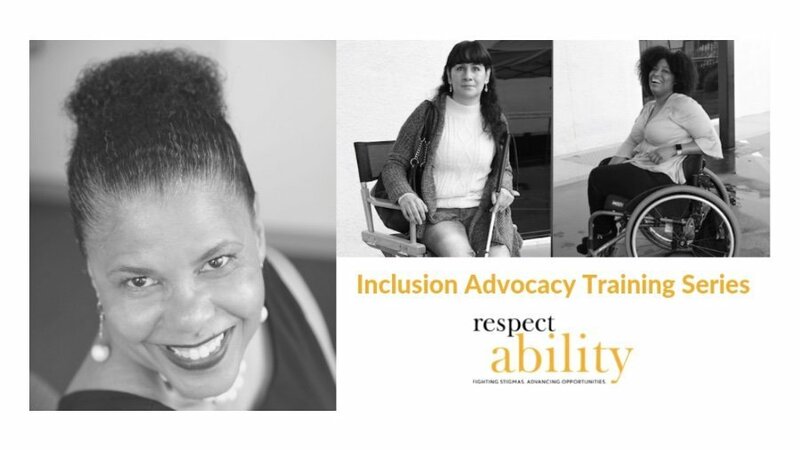 This webinar coincided with the launch of RespectAbility’s Spanish Language Toolkit. 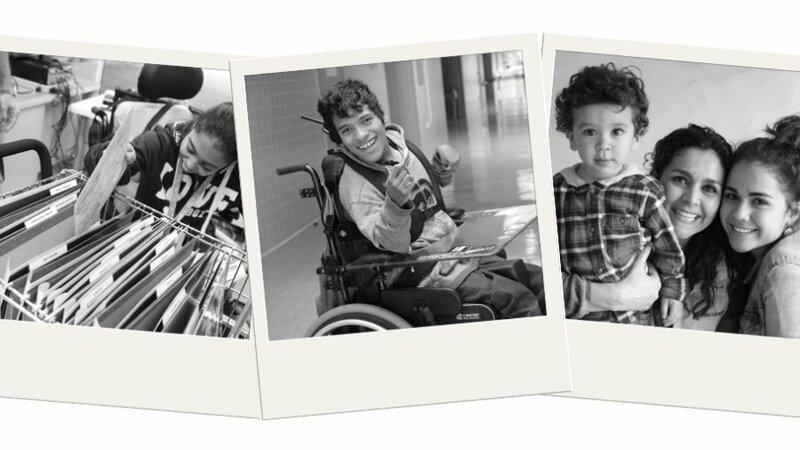 During this webinar, the speakers discussed why resources in Spanish are needed urgently for the growing community of Latinx people with disabilities. Dr. Victor Pineda, a senior advisor to RespectAbility who co-authored the resource, said: “Our goal is to help address the critical need of information, education and jobs for this historically marginalized population: Latinx people with disabilities.” Pineda is also President of World Enabled as well as the Global Alliance for Accessible Technology and Environments. He is a recognized leader in the inclusive urban development and human rights movements. Stephanie Farfan and Paola Vergara Acevedo co-authored this resource guide with Pineda. 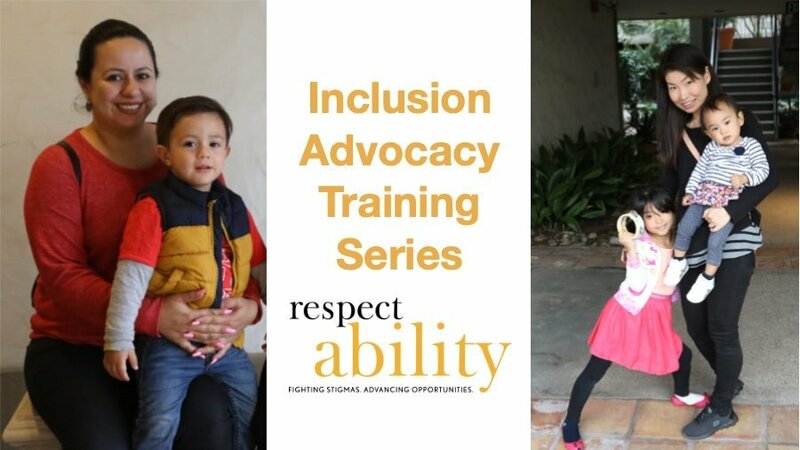 Farfan is a self-advocate who identifies as a little person and Vergara Acevedo contributed her critical experiences as the mother of a child with a disability.